Halloween is one of my favorite holidays. Our neighborhood is perfect for trick or treating. There are sidewalks, street lights, and short walkways to the houses. 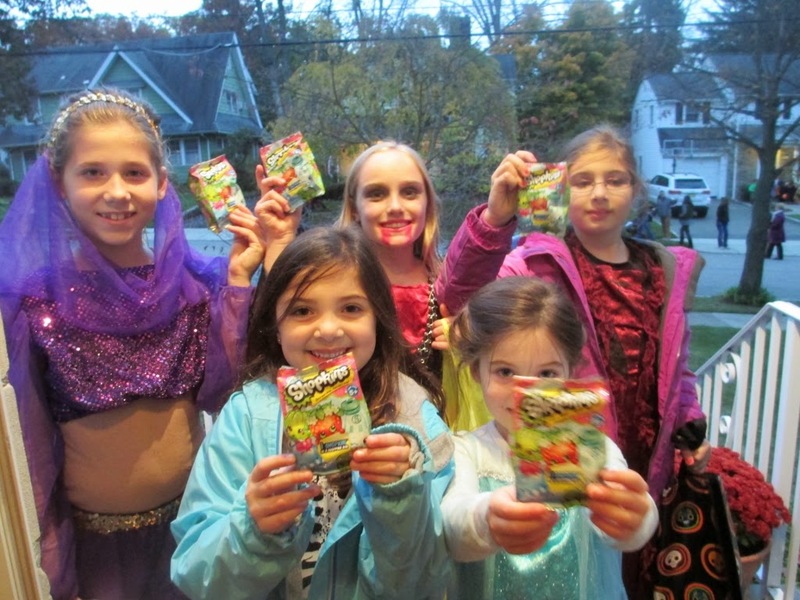 People drive to our neighborhood for their kids to Trick or Treat. I always have candy and non candy choices and have learned that non candy choices are very popular. 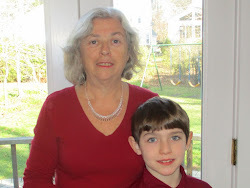 I also have the best Halloween helper ever – my grandson Zach. 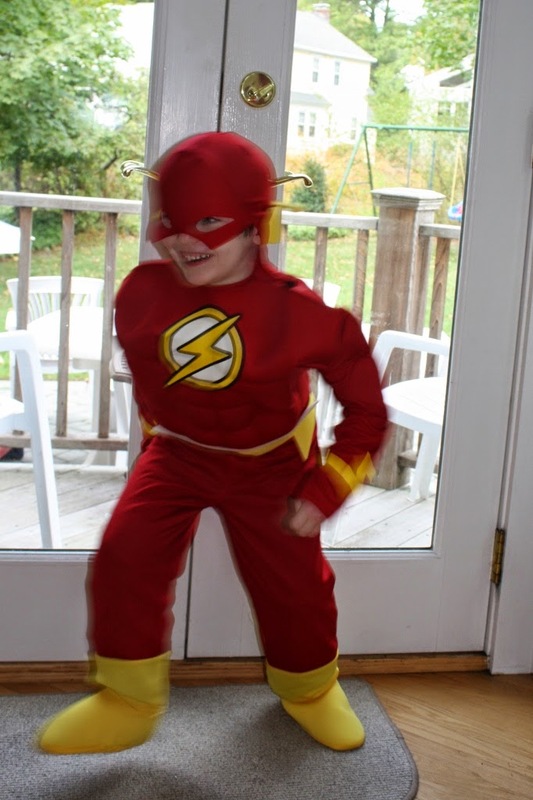 My own five year old Flash and I were the team giving kids choices when they came to our door. Of course, he joined the team after he did his own trick or treating. Here are the non food treats we were ready with. The Shopkins were the hit of the day. I didn’t have that many and they were gone very quickly. 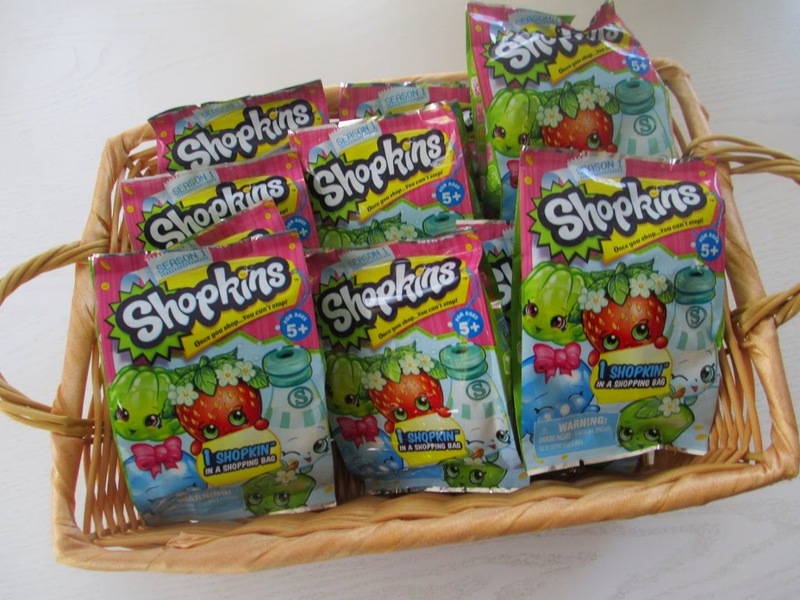 Although they are pretty new, almost all the girls knew what they were and didn’t hesitate to choose them and more than once, they called to their friends nearby that “They have Shopkins at this house!” This picture says it all. Mutant Mania is newer and not everyone knew what they were. 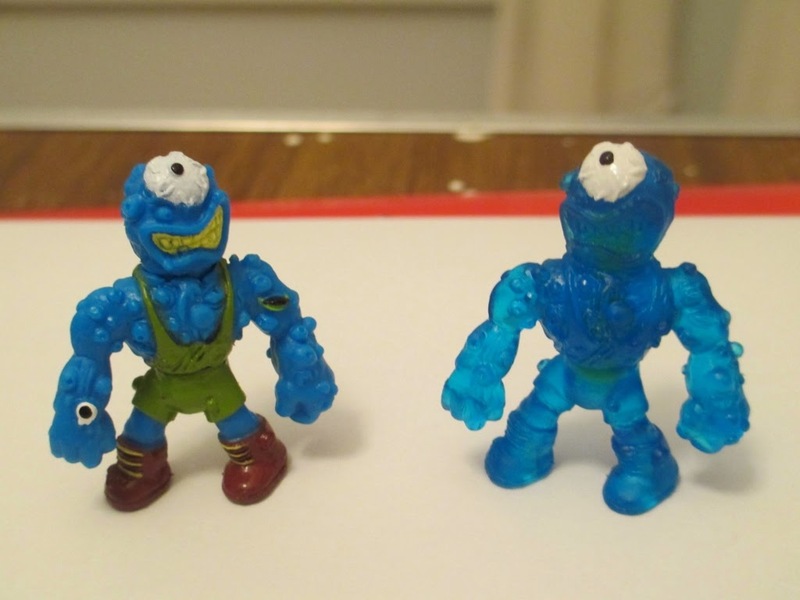 I explained that they were like The Trash Pack and are the new collectible from the same company. 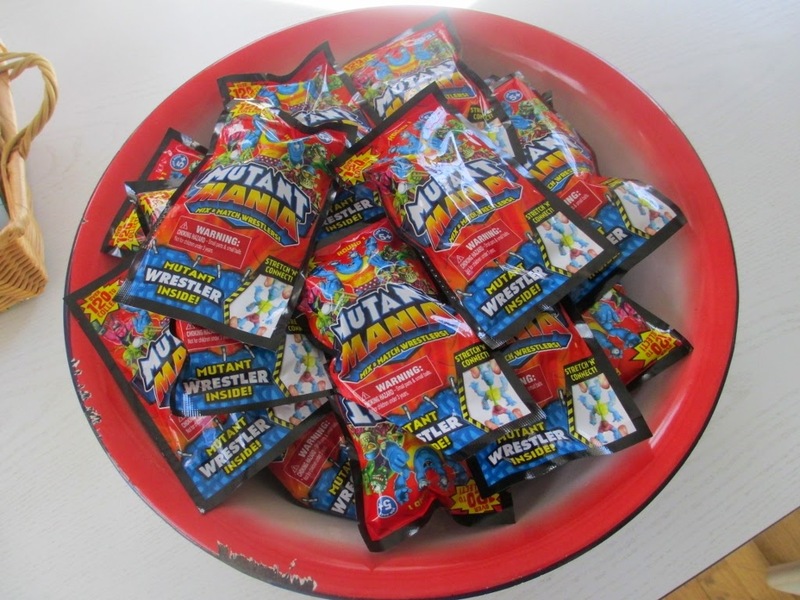 Often that was all that was needed for Mutant Mania to be the treat of choice. My grandson is a big Trash Pack fan and he had never heard of Mutant Mania but after all his help he got three packs and fell in love with them right away. I must admit – they are cute. The Mutant Mania are cute. They are actually only about 1 1/2 inches tall. The head, arms and legs all move. 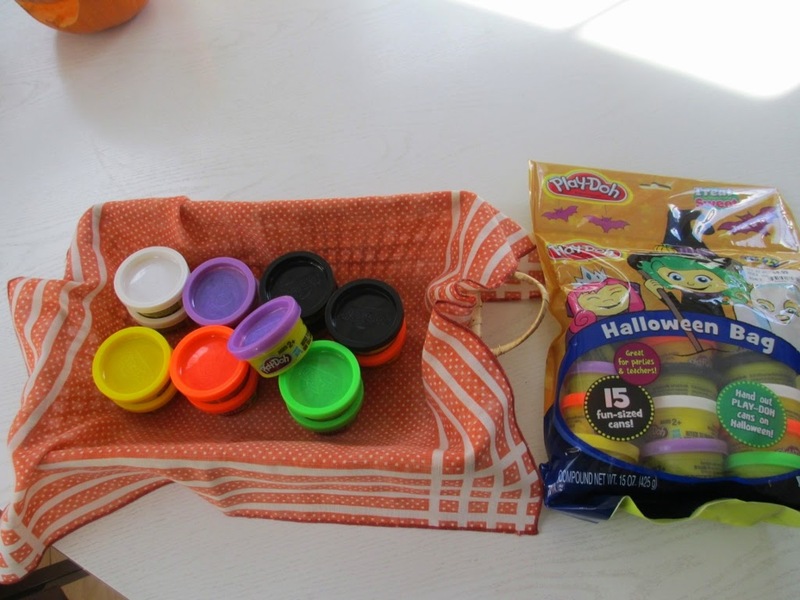 I buy 15 pack fun size PlayDoh for young children but I find that they are also very popular with older kids. Whenever I offered them to a young child with older kids they were gobbled up by older kids too. Toddlers and preschool parents are especially thankful for this nonfood treat and the kids think it is really special. Kohl’s always has these on sale in early October and I use and additional coupon to make them affordable - I go through about 60 funsize containers. It costs more than a couple of candy bars each but I enjoy seeing how much they are appreciated so it is worth the splurge. Thank you Moose for once again providing me with such wonderful Halloween treats. Although we get hundreds of kids trick or treating, I hardly went through any candy. 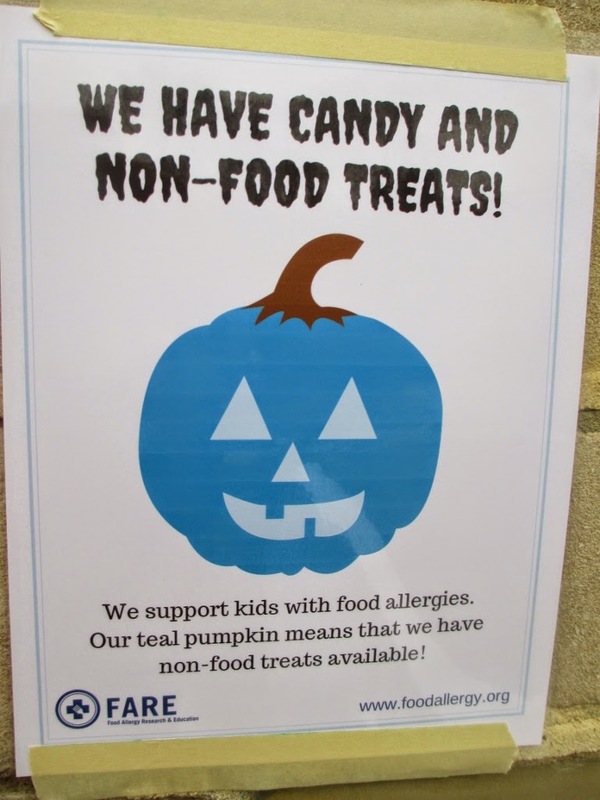 Thanks to Katie Maloney, an account executive at MWW, the company providing the Shopkins and Mutant Mania samplers, I learned about the Teal Pumpkin Project and posted this sign outside my home. I had a parent thank me. I encourage you to participate next year. Learn more and get your sign here.